angelangyn Punctual! Pleasant transaction! Speedy replies Thank you! 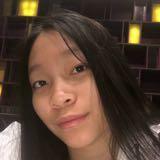 @racheltran96385 is on Carousell - Follow to stay updated! 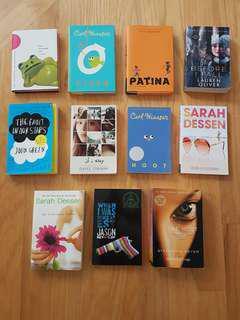 Lightly used books. 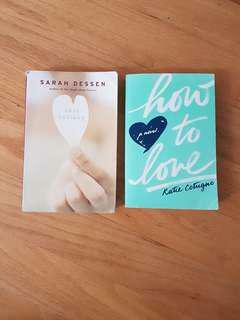 This Lullaby, by Sarah Dessen How to Love, by Katie Cotugno Pages are a bit bent on the corners.